Opulent evenings of inspired performance. All shows are ALL AGES! 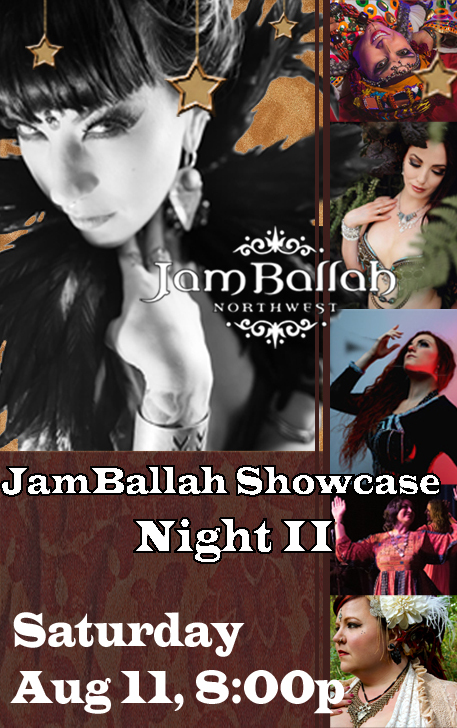 Grab a VIP ticket to reserve the best seats in the house, priority will-call, and a goodie bag with a poster signed by all the performers and some special JamBallah swag. LIVE MUSIC Preshow by Karsilama! 28 GA presale / 35 at the door. Sign up here to get the Newsletter discount!